Greetings on the page of WoW Class mount carry, that includes completion of few criteria to get one of 36 class mounts. We always use vpn software for piloted boosting. 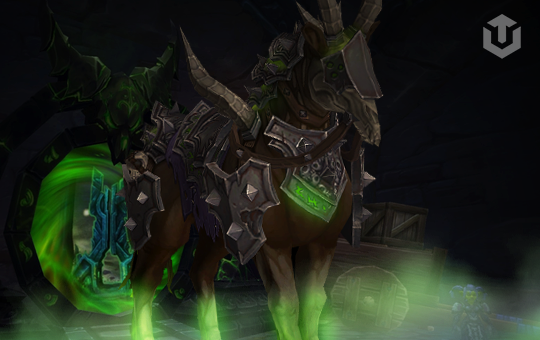 We don't ask your secret question, so your account will be protected from theft during Class mount carry. Our driver will need only your login and password to play on your character and get the mount into collection.